Optimal water recovery – even in 180-degree turns – helps minimise the risk of slip and fall injuries in your facility. 38 cm cleaning path is perfect for cleaning entryways, vestibules, check out aisles and more. 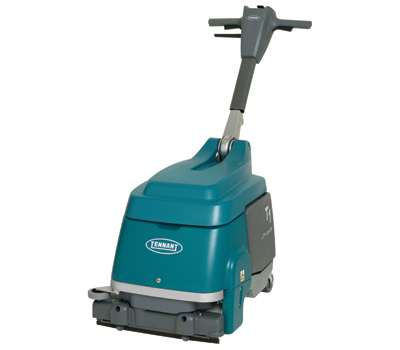 Deliver consistent scrubbing results in small, tight spaces with this easy-to-operate and maintain battery scrubber that provides peak performance year after year due to quality engineering.